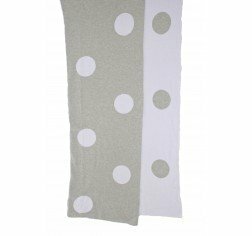 Designed in Melbourne by Sunday Ganim, these blankets are perfect for the cot, pram, or around the house. Made from 100% Oetek-tex approved cotton, signifying quality cotton manufacturing. 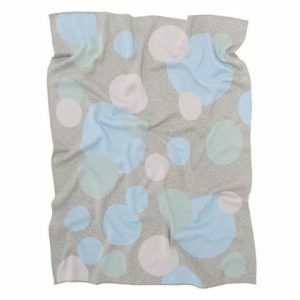 Super soft and durable, you can throw them in the machine or dryer (on appropriate settings), or line dry in shade. 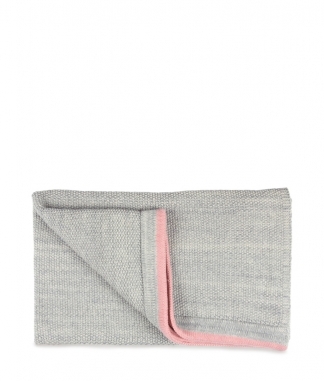 Made to last and snuggle up to for years, these special blankets are premium quality and timeless design. A perfect new born gift.